Cell phone repair shop in Los Angeles, California. Specialize in quality cell phone repair service, smartphone sales and accessories. 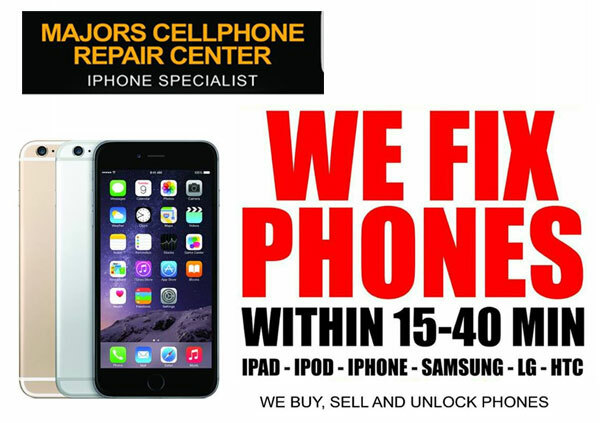 Majors Cell Phone Repair Center offer competitive rate same-day, in-house repair service (within 15-40 min). Monday–Saturday : 10:30 a.m.–7:00 p.m.
Sunday : 11:00 a.m.–5:00 p.m.